Urban Decay are at it again!!! A few days ago the new NAKED Heat palette was released and everyone who has ever owned a NAKED palette wanted to get their hands on one. 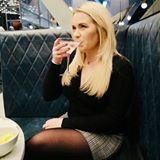 "If you thought Urban Decay’s Naked palettes were hot before, brace yourself – because the newest addition is next level. 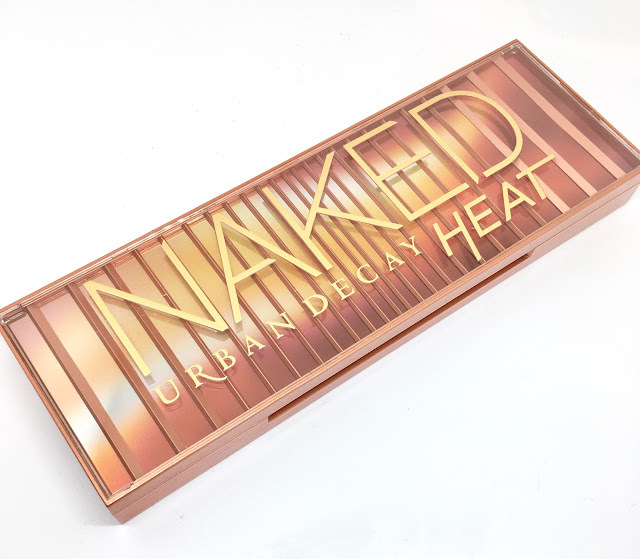 This is Naked Heat, UD’s most sweltering Naked palette yet." I was very kindly sent this palette to share with you all and as we all know, recently warm shades have become a must have, from burnt oranges to smouldering coppers, this palette has an array of warm shades to choose from. 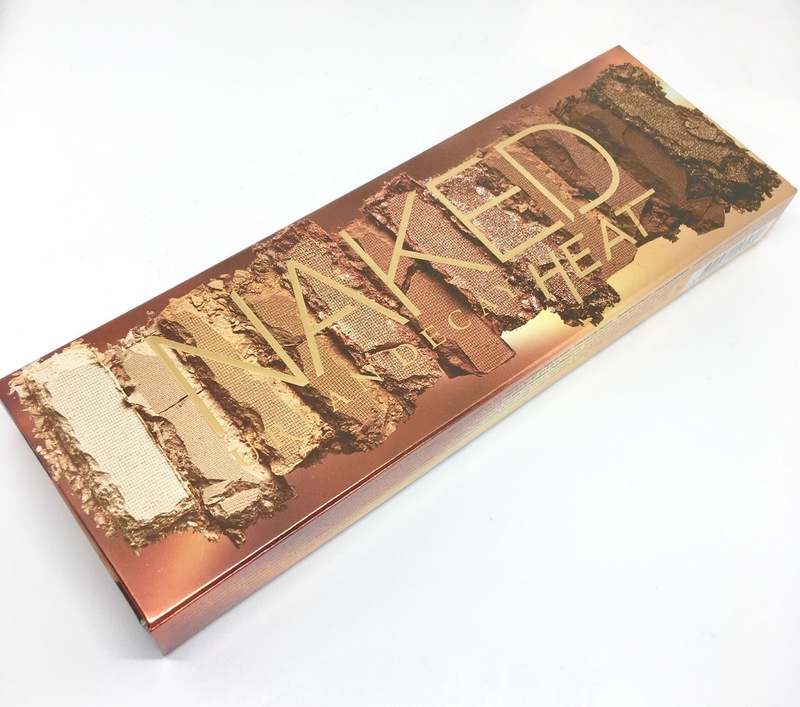 The packaging, as always, continues with a similar theme from the rest of the NAKED palettes but it has a sturdy edge plus it's very easy on the eye! "Give in to the heat of the moment with 12 all-new, can’t-live-without, amber-hued neutrals – including warm browns, burnt oranges and deep red eyeshadows. 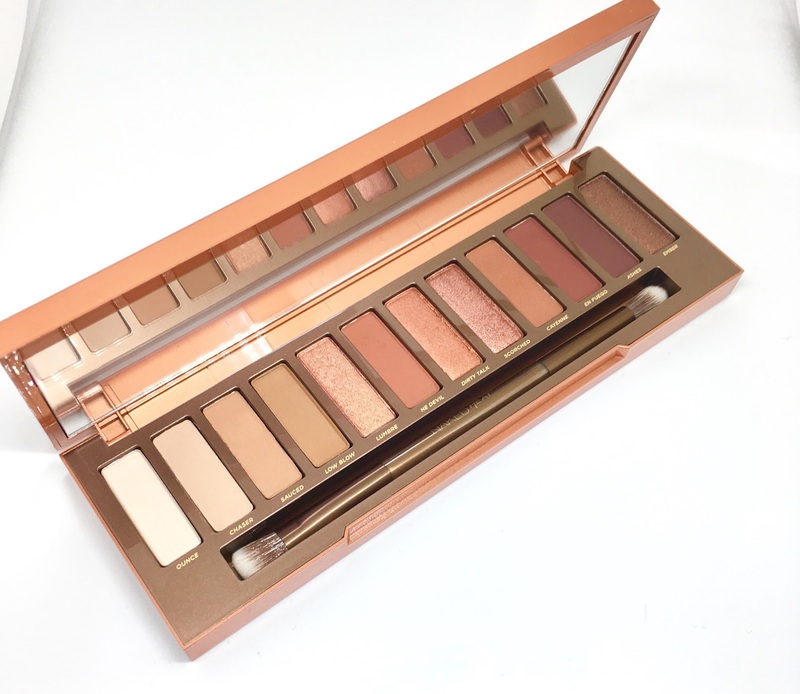 The most shade-driven Naked palette UD has ever done, this warm eyeshadow palette takes Naked in a whole new direction. 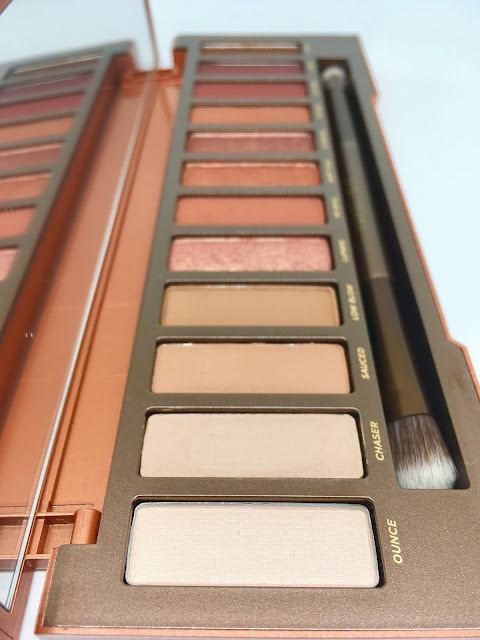 From a super-smooth red-brown matte and a glimmering copper to a deep, shifty bronze, Naked Heat Eyeshadow Palette has everything you need to create sultry daytime looks, intense smoky night-time looks and everything in between." It's so pretty. I didn't want to touch it but I slowly started to do some swatches for you to see how pretty the shades are. 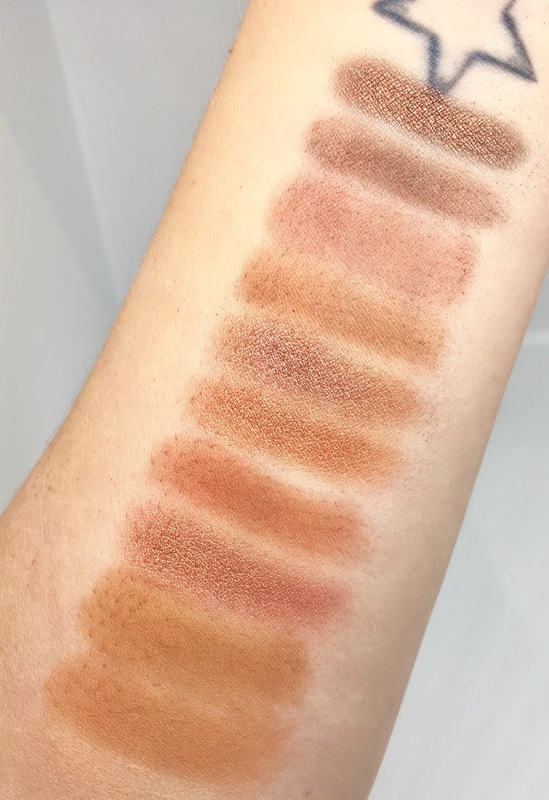 Each is so different, yet have the same warm tone to all of them, the only two that aren't swatched below are the lightest shades as they wouldn't show up on the white underside of my arm! I really love the shimmery shades as they apply really well and are extremely build-able but I also like the perfect mix of matte and simmer shades. For this picture I hardly used any product and I noticed how easy it was to apply and blend so I am very excited to try out some looks on my eyes! As always the quality and staying power of Urban Decay products is fantastic, if you follow me on Instagram you will know I am a huge fan of their lipsticks and their All Nighter spray too (I have review both, HERE and HERE). You can buy the Urban Decay palette directly from the Urban Decay website HERE or any of their stockists. Have you managed to get this yet or are you planning on getting it?